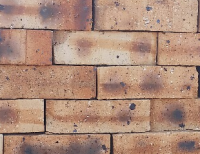 Semi Face Clay Bricks can be either unplastered or plastered, painted or not. 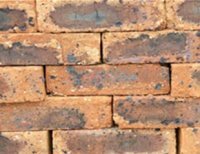 There is virtually no cost to maintain the exterior of an all clay brick home. 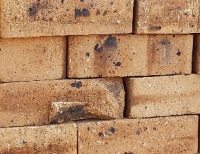 The colour and texture of clay bricks are permanent. 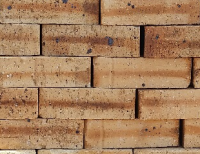 Clay brick walls help to keep the outside world out. 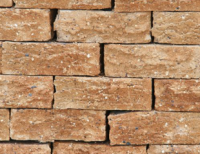 The excellent sound resistance of clay products help to minimize sounds. 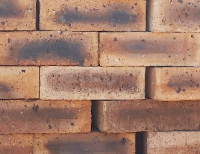 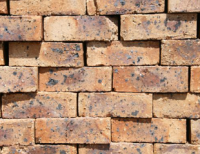 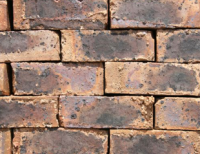 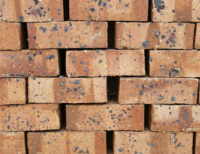 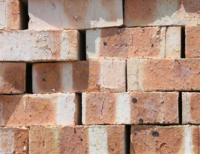 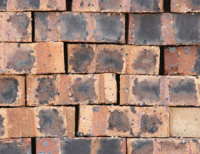 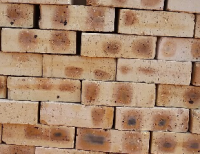 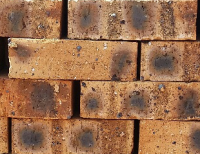 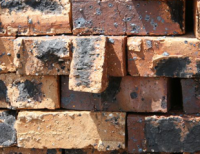 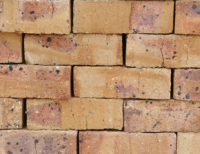 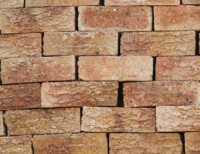 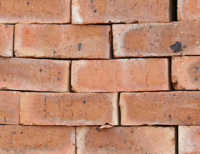 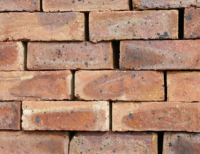 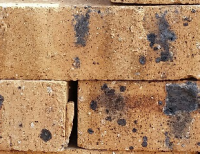 Clay bricks come in different colours ranging from white to black including beautiful traditional reds and browns. 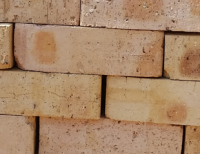 Clay bricks have 3 appealing textures from the original satin (smooth) texture to the rough travertine and rock face textures. 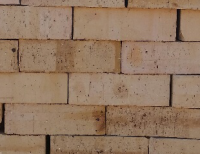 Clay brick is beautiful. 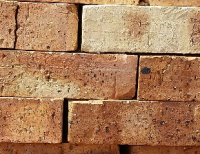 When travelling through a residential area nothing can compare to the aesthetic beauty of a home that is all clay brick or has at least an all clay brick front. 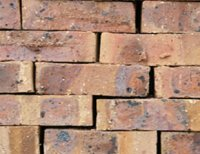 With a little added clay brick detailing you can add distinction and greatly enhance the appearance of every home design.